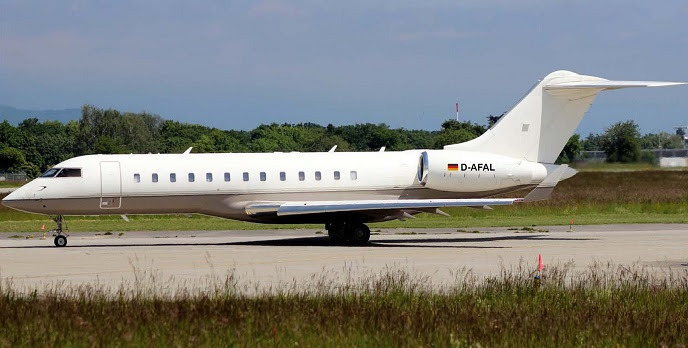 German special mission and VIP charter operator FAI rent-a-jet has welcomed its seventh Bombardier Global Express, MSN 9016, to the company’s 26-strong fleet. Following a 240-month inspection, the Global Express will undergo a complete interior refurbishment at the company’s growing MRO division, FAI Technik in Nuremberg, Germany. Further planned upgrades include the installation of a new cabin management system, wi-fi and new exterior paint. 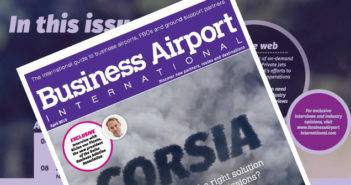 It is anticipated that the aircraft will be introduced to the market for sale or lease by the end of March 2019. The Global Express will be FAI’s third Signature Edition aircraft, meaning a buyer can personalize the cabin design and select upgrades for an all-in turnkey price. The end result offers the benefit of a fully refurbished aircraft with major maintenance inspections completed. Siegfried Axtmann, FAI Aviation group chairman, said, “We are delighted to be working with the renowned Tim Callies and his team on our Global Express enabling the new owner to personalize their interior as part of our ‘Signature Edition’. “FAI Technik has performed numerous 120- and 180-month inspections on BD700 series aircraft, notably this aircraft will be the first Global Express to undergo its second 10-year inspection at our MRO. In addition to the seven Bombardier Global Express jets, FAI’s group fleet includes five Bombardier Challenger 604s, one Challenger 850, 11 Learjet 60, plus one Premier 1A and one King Air 350. All Bombardier aircraft are maintained by FAI Technik in Nuremberg.